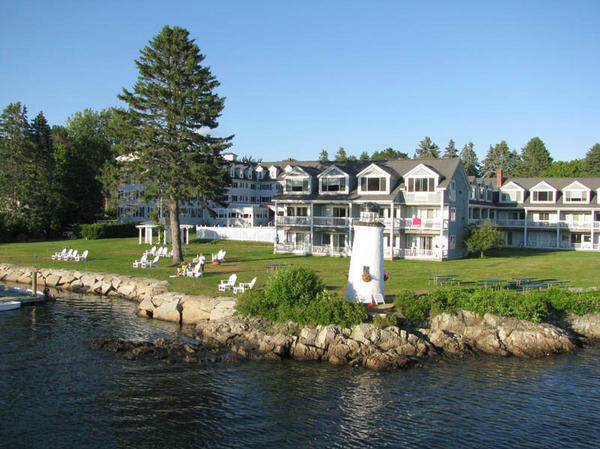 Description: The Ambiance of a Bygone Era - Experience the Maine of yesterday on the picturesque shores of the Kennebunk River. 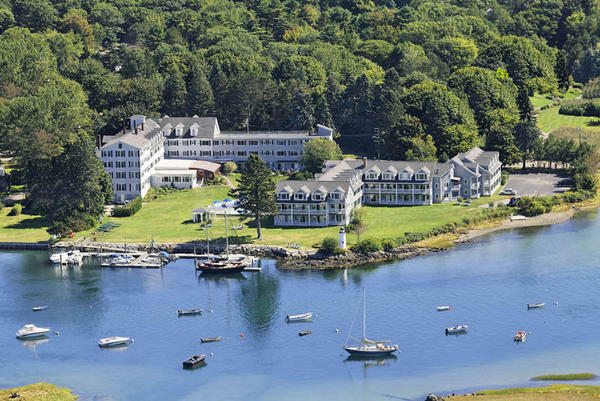 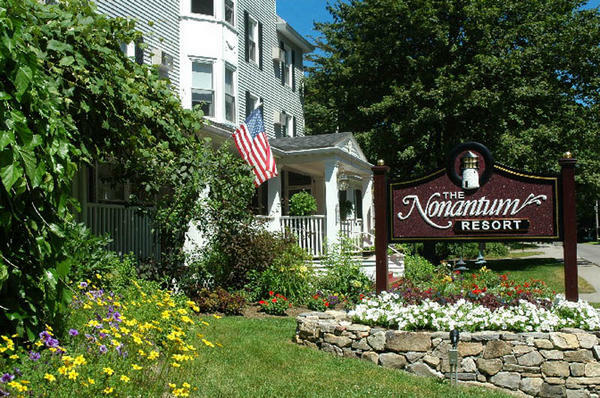 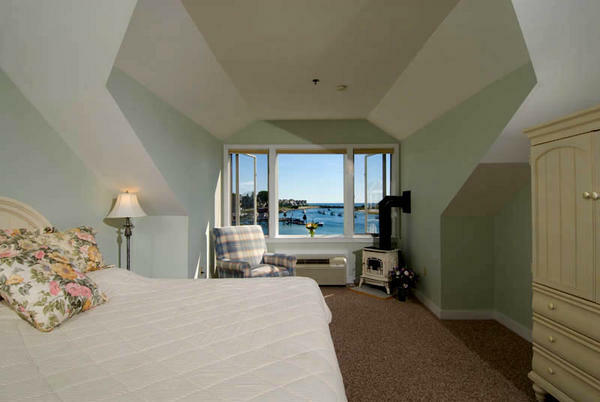 Established in 1883, this enchanting Kennebunkport resort features elegantly appointed rooms, private baths, dining in 95 Ocean, heated pool, recreational activities and service reminiscent of days gone by. 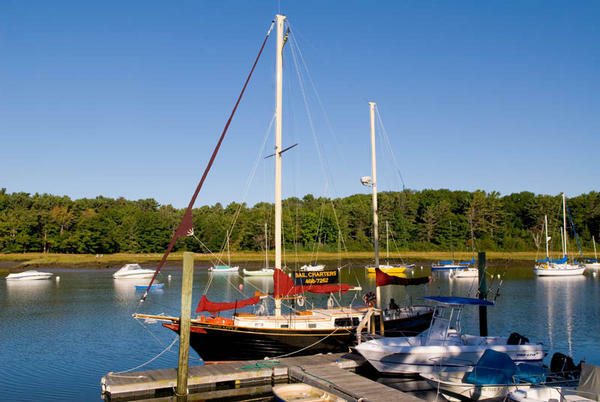 Scenic Lobster boat tours and sailing excursions set forth daily from our marina during the season. 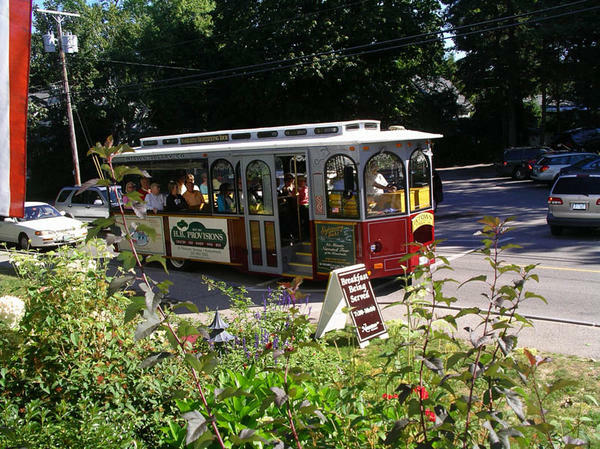 The trolley stops out front waiting to whisk you from shop to gallery to beach. 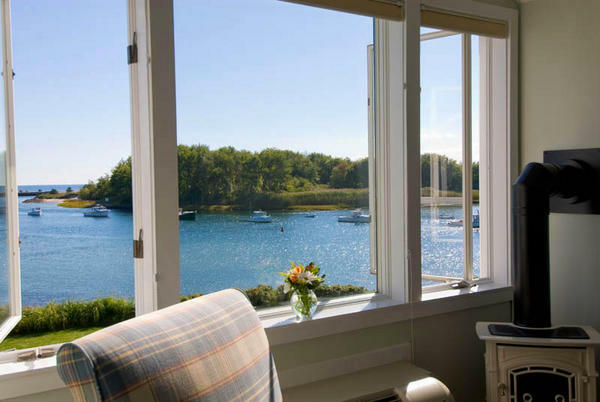 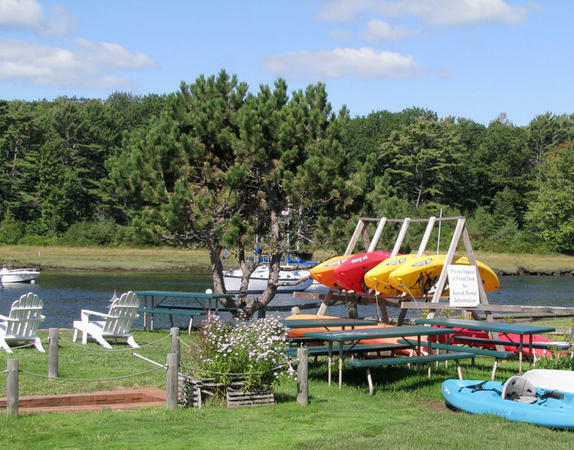 Dedicated to providing our guests with the highest quality service, we will assure that your vacation in Maine is everything you dreamed it would be. 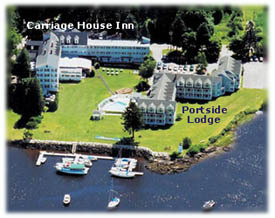 Conference and Wedding facilities for up to 200. 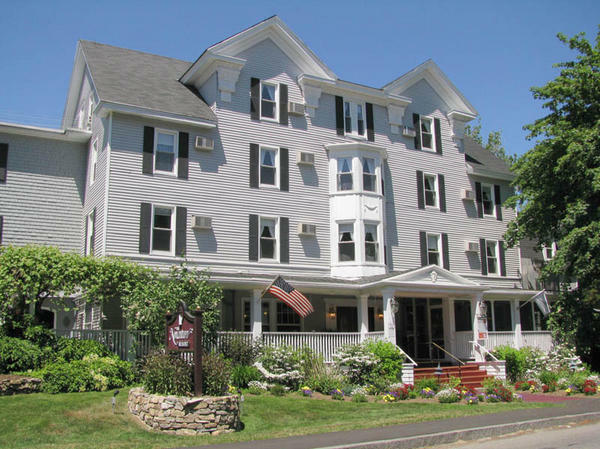 Victorian Charm with Contemporary Amenities. 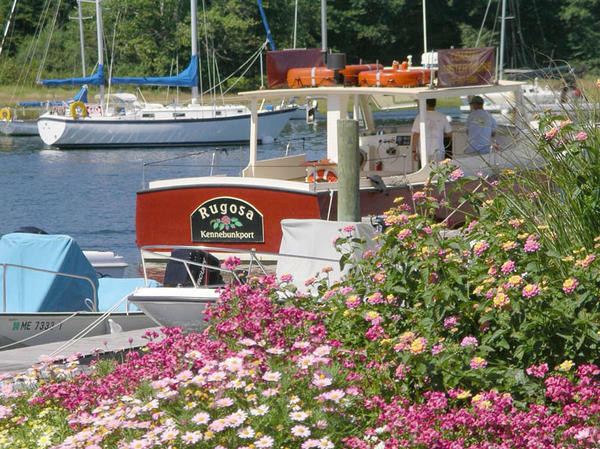 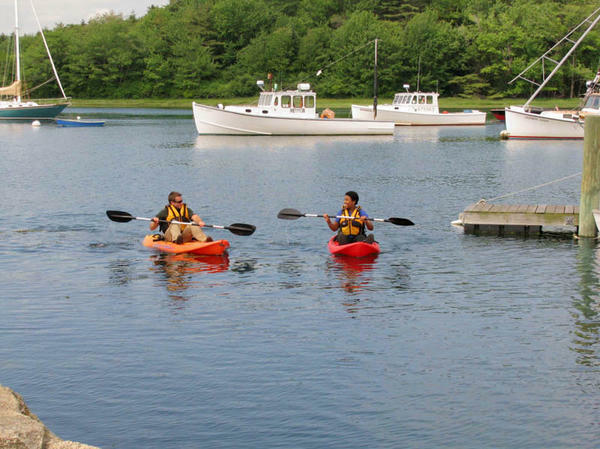 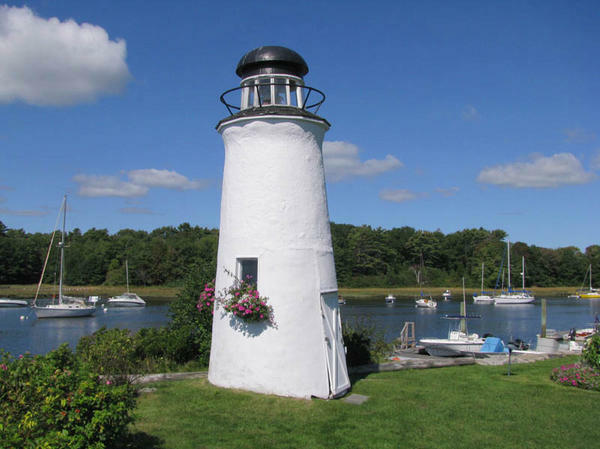 Begin your Kennebunkport Maine adventure now.